After an unusually warm September and a rather balmy start to October, it finally felt like autumn in New York City this weekend. 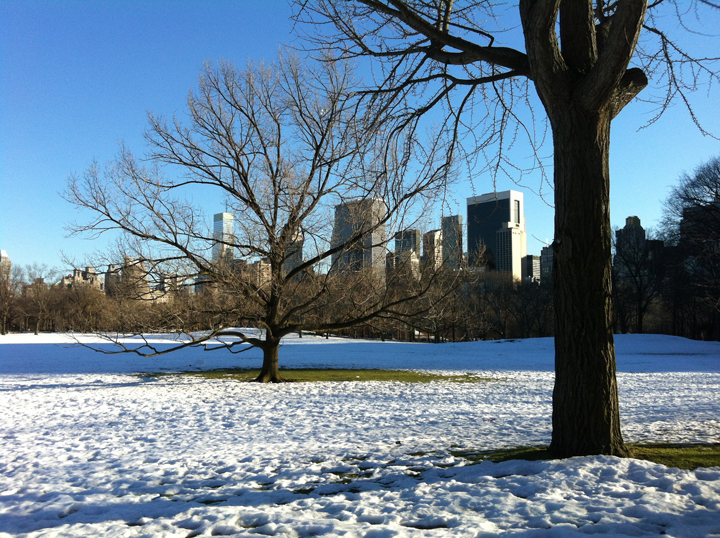 According to the NWS, the temperature in Central Park only made it to 55°F on Saturday and 58°F on Sunday. The overnight lows were also rather chilly in the mid-40s. This was the coldest weather the city has seen since last spring. Its rather sudden arrival was a bit a jolt for many New Yorkers who had to scramble to find their jackets and sweaters that had been tucked away for months. The average high and low for NYC at this time of year is 65°F and 51°F, respectively. 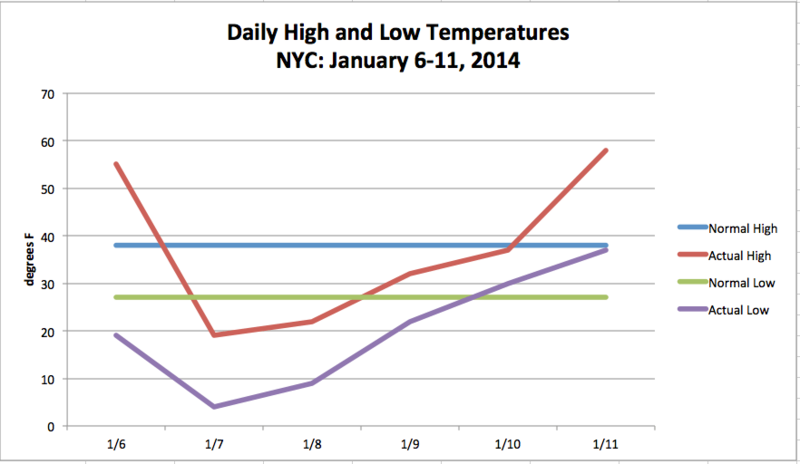 August was unusually mild in New York City this year. Of the month’s thirty-one days, nineteen posted below average readings, including an unseasonably cool 68°F on August 29. Furthermore, the month typically produces four days with readings in the 90s, but this year we only had one. 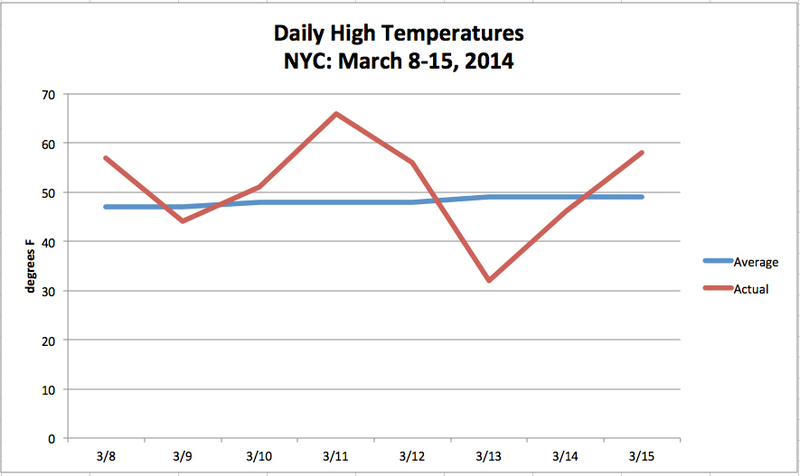 In the end, the city’s mean temperature for the month was 74°F, which is 1.2°F below average. In terms of precipitation, August was mostly dry. Overall, 3.34 inches was recorded in Central Park, marking the fourth month this year and second in a row to deliver below average rainfall. The city usually gets 4.44 inches of rain for the month. The deep freeze that gripped much of the U.S. this week has begun to thaw. The “Dead of Winter”, however, is just beginning. While actual daily weather varies, this old saying refers to what is statistically the coldest part of the winter season. 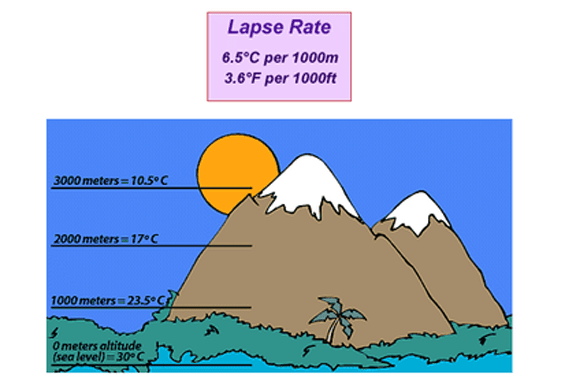 Between January 10th and February 10th, average temperatures reach their lowest point of the year in the northern hemisphere. These few weeks are the climatological opposite of the “Dog Days of Summer“.